Hey Guys! I want to talk a little about skin care this morning. There are 3 products that I have used for the last month or two that I have really noticed results with and have loved having in my skin care routine. 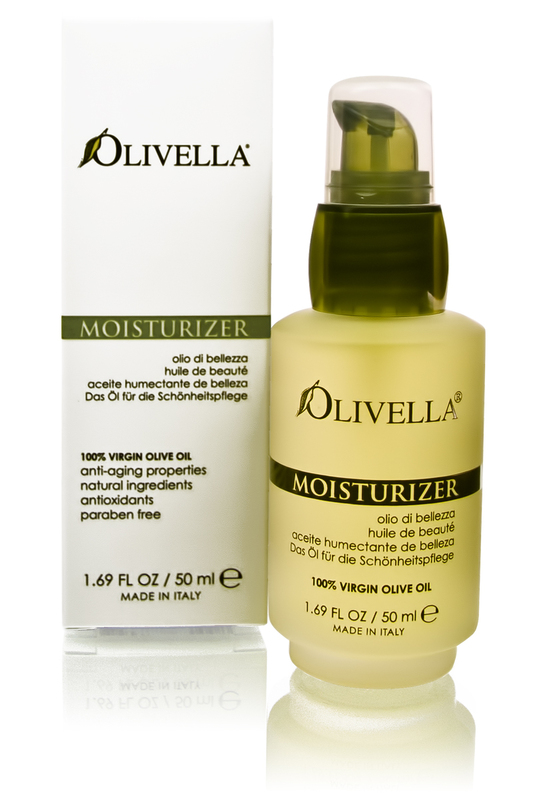 I love Olivella’s Moisturizing oil. I’ve used this every night before I go to sleep and have noticed a huge difference in my skin. It has felt more youthful, hydrated and soft. I was always afraid of putting oil onto my skin thinking it would break me out more, but I actually think it does the opposite, it seems to help clear up my skin better. 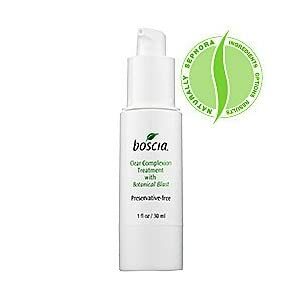 I also have been loving Boscia’s Clear Complexion Treatment With Botanical Blast. This is a highly effective complexion clearing gel. It has a high concentration of Willow Bark Extract to control oil, clear breakouts, and keep up a clear complexion. What do I love about this? It is clear, lightweight, and dries fast. So, I put it on the areas of my face that tend to get oily , in the morning, before I apply make up. The newest of these three products is the Dr.Dennis Gross Skincare Active Vitamin D Serum Oil. This is a serum oil created to provide sufficient levels of Vitamin D for the skin. It’s enhanced anti-aging properties include improved skin elasticity and bounce, greater hydration, pore reduction and improved radiance. A small dose of Vitamin D for your skin is really important, however, with all the sunscreen products and scare about exposing your skin to the sun , this is the perfect way to get your vitamin D without exposing your skin to too much of the harmful UV rays. I feel like this has brightened my skin and making it appear more radiant! I apply this once every morning. It is important with this product and with any of these products mentioned that you apply them correctly. This product only calls for 2 drops tapped into the skin.